Cebu Pacific Air will launch twice weekly direct flights between Manila and Doha, Qatar, starting June 4, 2015. Cebu Pacific Air will be the only Philippine carrier flying between these two cities, serving more Global Filipinos in the Middle East. The non-stop service departs Manila every Monday and Thursday, at 9:35pm. It arrives in Doha at 2:45am the next day. The return flight departs Doha every Tuesday and Friday, at 4:15am, arriving in Manila at 6:35pm. This new route will utilize Cebu Pacific Air’s brand-new Airbus A330-300 aircraft, with a configuration of 436 all-economy class seats. Hot meals, seats with extra legroom and Wi-Fi onboard, among others, are options that can be added to the fare. 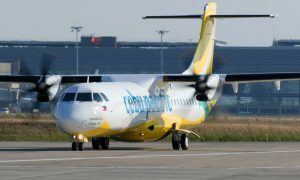 “We are excited to offer Cebu Pacific’s trademark low fares to travelers in Doha, especially since we are the only low-cost carrier operating this route. With our expanding network, Qatar becomes more accessible from the Philippines, and the Filipino community can reunite with their families more often,” said Cebu Pacific Air General Manager for Long-Haul Division Alex Reyes. The route will serve over 260,000 Filipinos in Qatar, based on Philippine Overseas Employment Administration 2009 stock estimates. Qatar has the third-largest Filipino community in the Middle East. 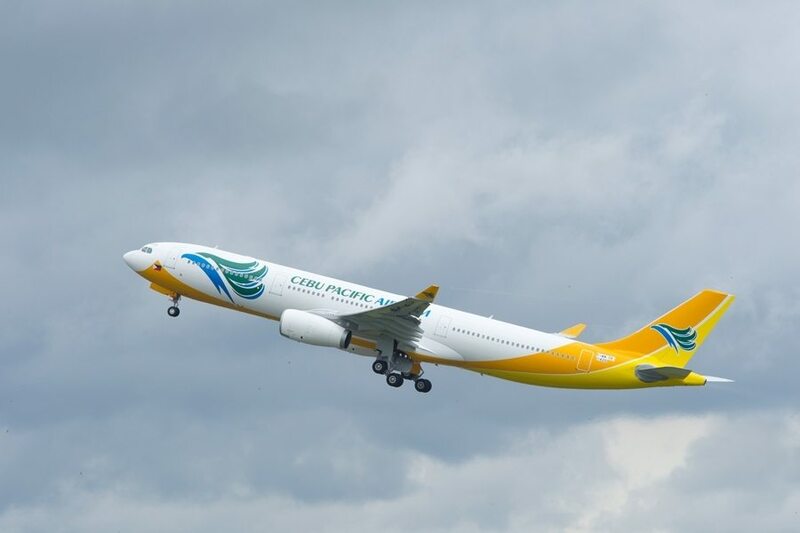 Cebu Pacific Air already serves the other two key markets for Global Filipinos: United Arab Emirates via direct flights to Dubai, and the Kingdom of Saudi Arabia via Riyadh. 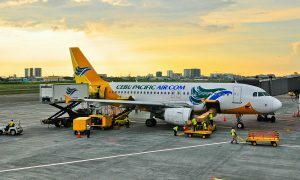 Cebu Pacific Air is also the only airline flying direct between Manila and Kuwait.